Ultra did a wonderful job placing stunning visuals, settling various artists in the right setup. 2018’s Ultra Music Festival triumphantly capitalized its 20th anniversary, celebrating three days of gorgeous visuals, special guests, impeccable line-ups and passionate attendees. An estimation of 165 thousand people attended.People all over the world gathered in Bayfront Park. Armaments of flags from many countries, symbolizing the amount of distance and impact how Ultra is appreciated. Day one had Hardwell, Armin Van Burren, Flosstradamus, NGHTMRE X Slander, Steve Aiko, Azealia banks and Empire of the Sun and so on to kick it off. Day two was the longer day of the rest, twelve hours were an entourage of choices, whether it was UMF Radio’s stage, taken over by Brownies and Lemonades, or Livestage performances of San Holo, G-Eazy and Keys’n Krates. Also the honorable mention of the legend Carl Cox’s performing on ha stage after him. 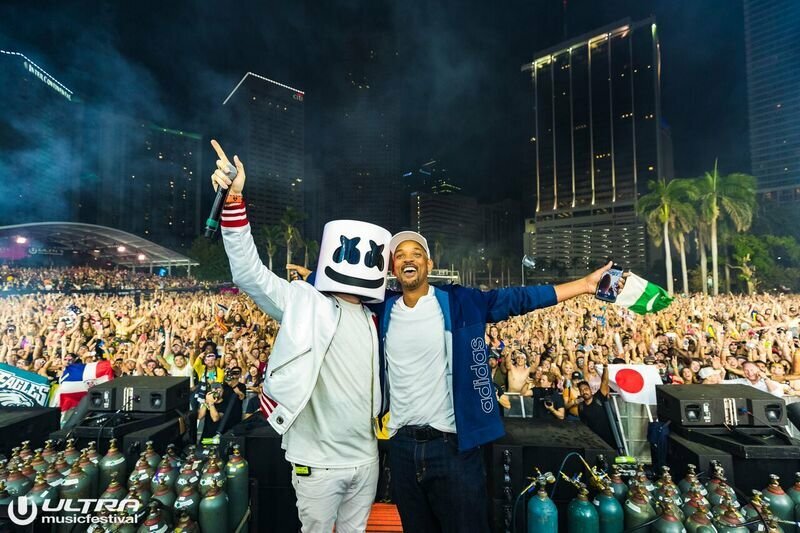 One of the most shocking appearances was Will Smith on the main stage on Marshmello’s set, singing the classic anthem “Miami.” Marshmello brought others like Lil Uzi Vert and G-Eazy, but the one and only fresh prince wins it all for special guest. On the final day, the reunion of Swedish House Mafia at the Mainstage, with Above and Beyond at the Carlcox Megastructure. There was speculation about Swedish House Mafia, since it has been five years since they’ve performed together, also they disbanded from their last performance from Ultra 2013. 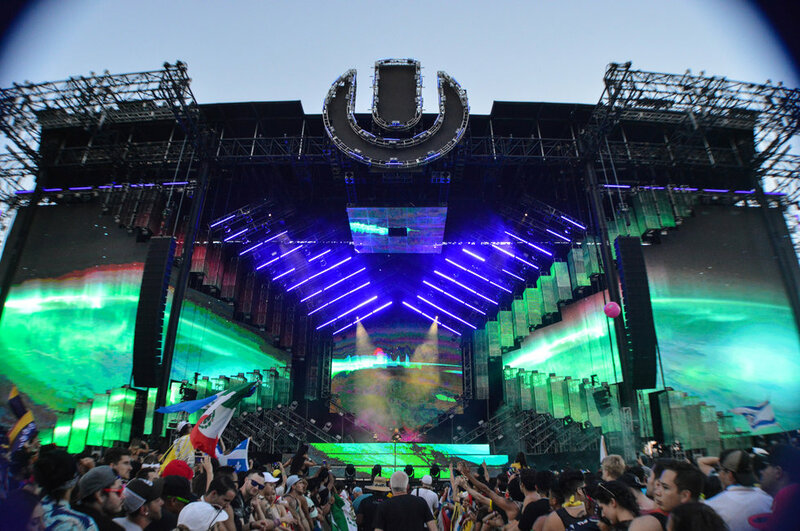 You can choose what was your favorite stage, whether it was Ultra’s Worldwide stage, the Live stage, or the Carl Cox Megastructure, Ultra did a wonderful job placing stunning visuals, settling various artists on in the right setup. Ultra Music Festival exceeded beyond expectations. Able to gather special guests, reunions and to attract people all over the world to come down to Miami, Florida to share its passion for music.